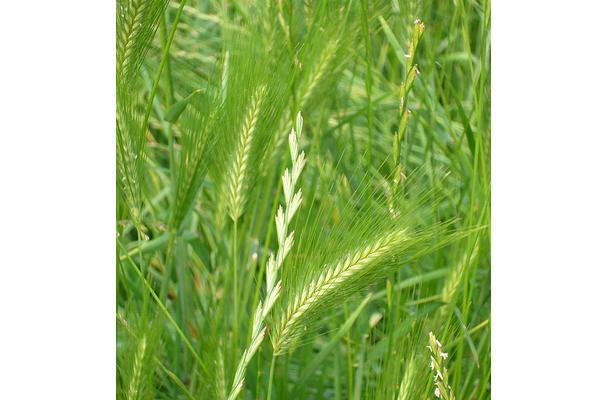 Barley grass is an extremely useful food. Not only is it delicious, but it is high in nutrients. It is full of healthy vitamins, so much so that it sometimes comes in pill form, to be taken orally.